A corporation’s most valuable asset is its reputation for ethical conduct. Each and every employee, no matter the job title, must be vigilant in protecting the reputation of their company or organization. An institution in good standing has earned that status through the efforts and solid values of generations of owners, presidents and employees. 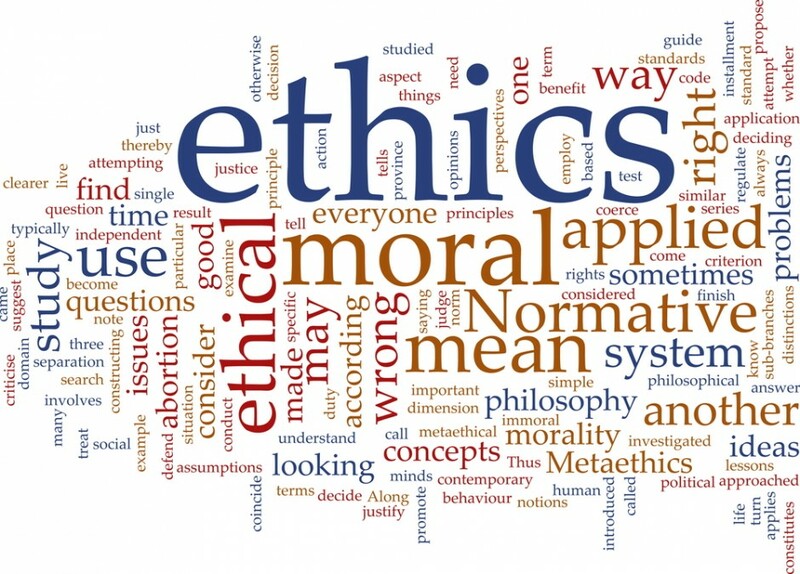 The primary objective of this topic is to present several different areas to consider in regard to ethical behavior in the workplace. This topic is offered to reinforce the idea that ethically and socially responsible behavior is both right and good for business. This review will include such areas as your responsibilities as an employee, handling confidential information, internet use, record keeping issues, conflicts of interest including gifts and much more.